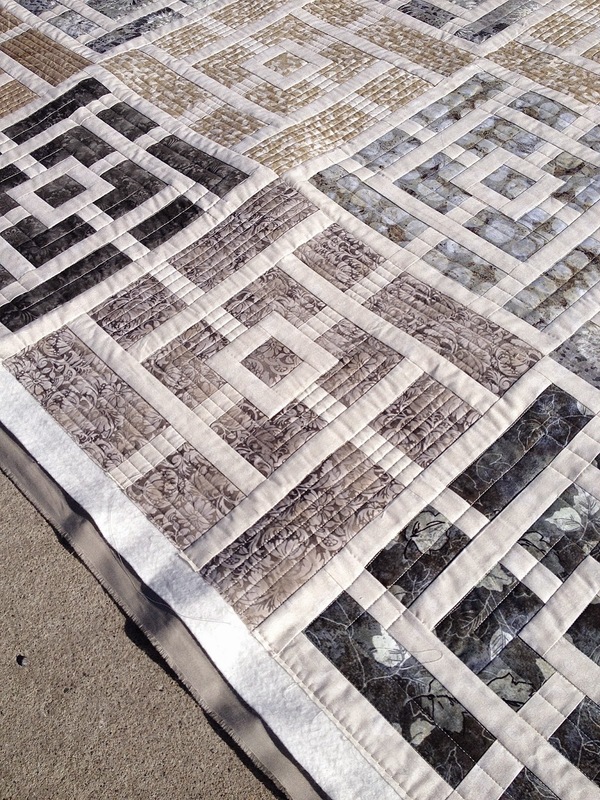 The pattern is by Amy Ellis called Whispered Lace, in her book called Modern Neutrals. 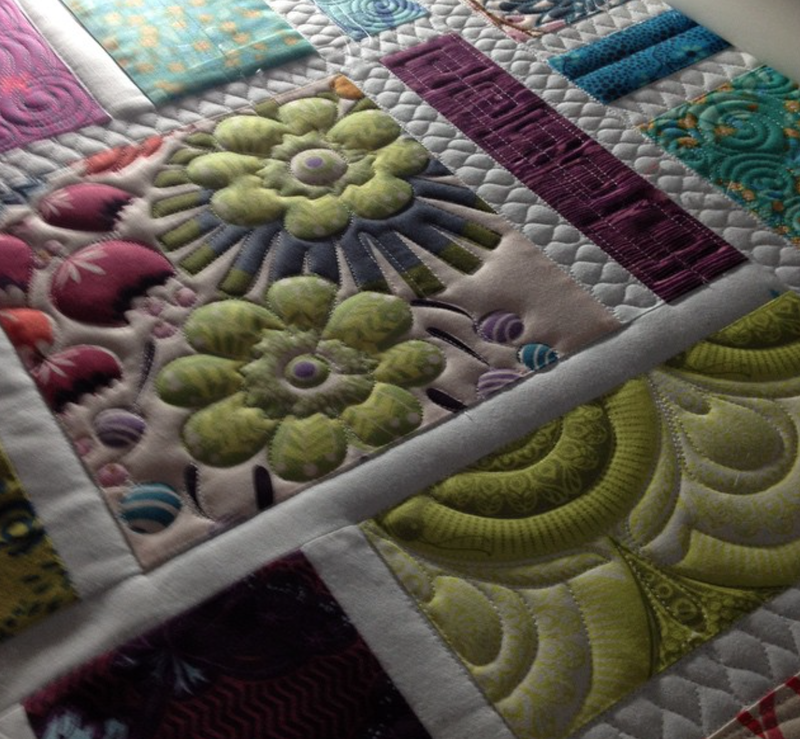 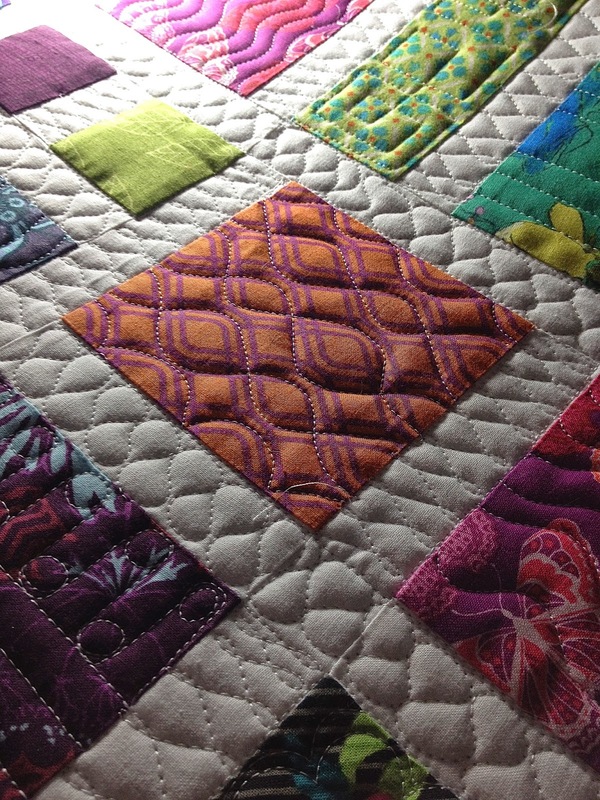 I used the piecing as a springboard for some straight line quilting. 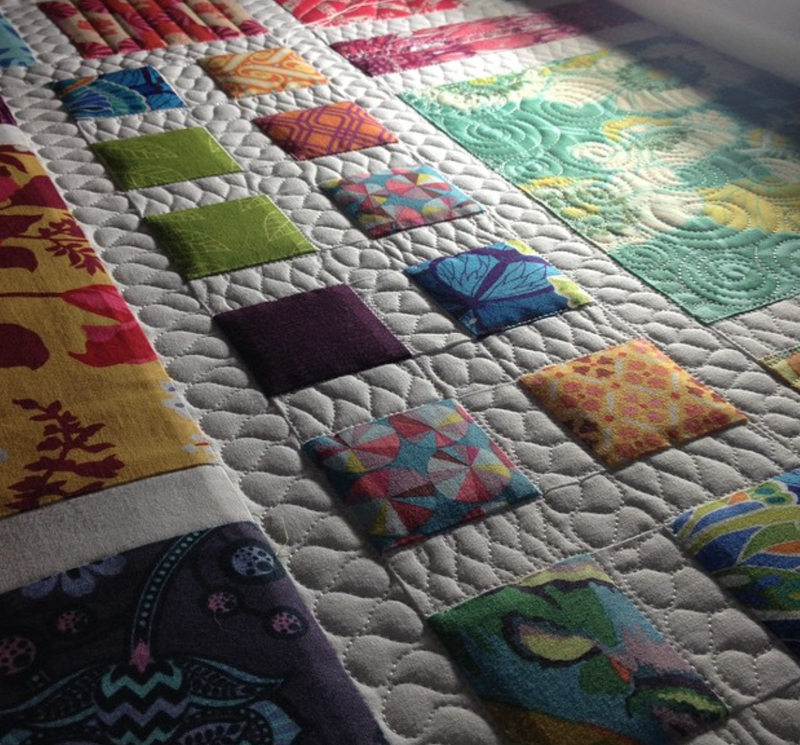 I marked registration lines to help with the quilting, using my ruler in some areas, and my channel locks in others. 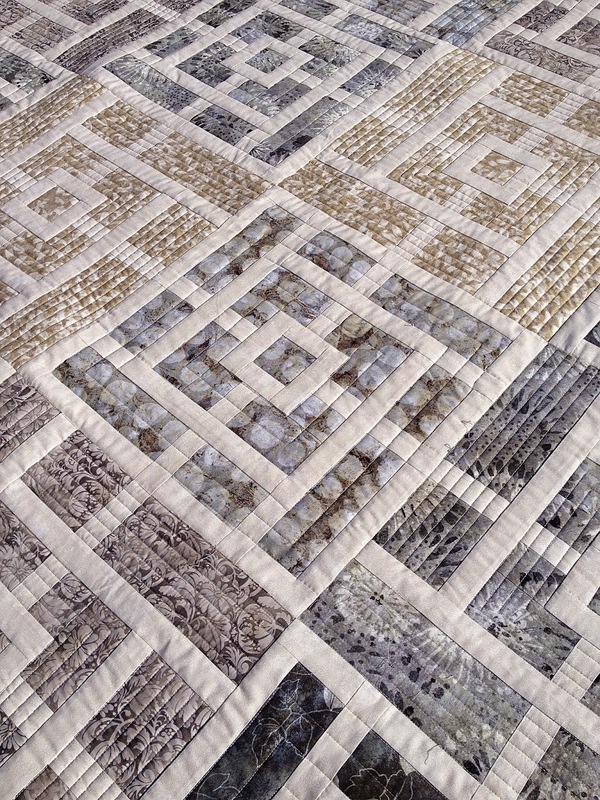 I used alternating designs of 1/2'' straight lines and 1'' lines, trying to emphasize that cream coloured desgin in the sashing. 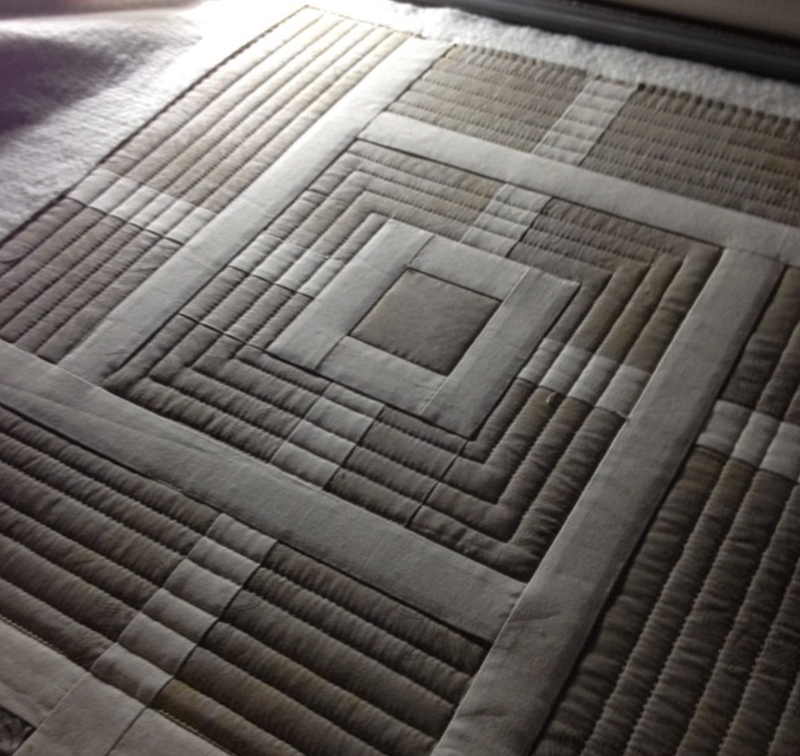 It really helped to have meticulous piecing of these blocks, otherwise the straight line quilting would have looked very wonky! 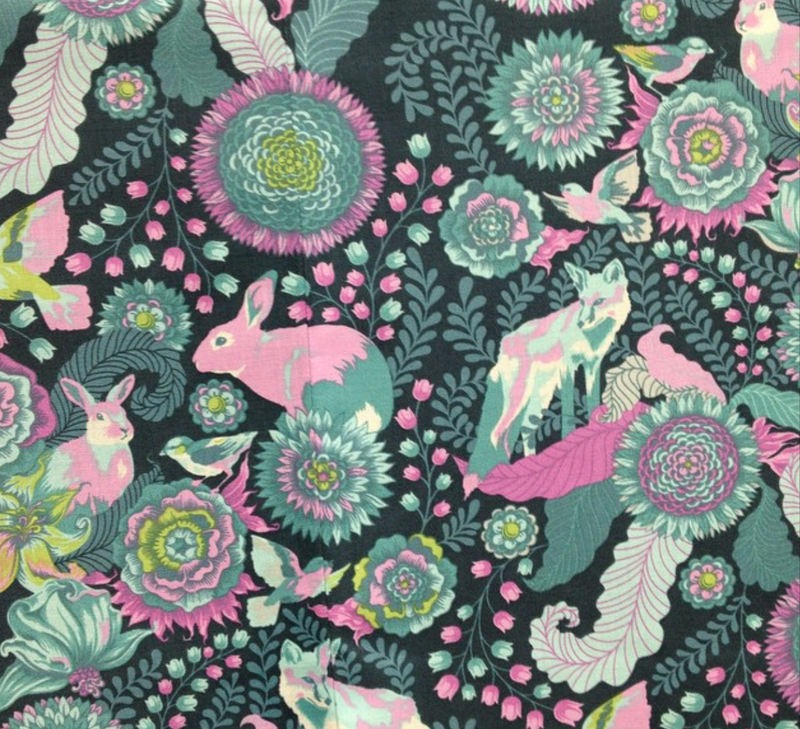 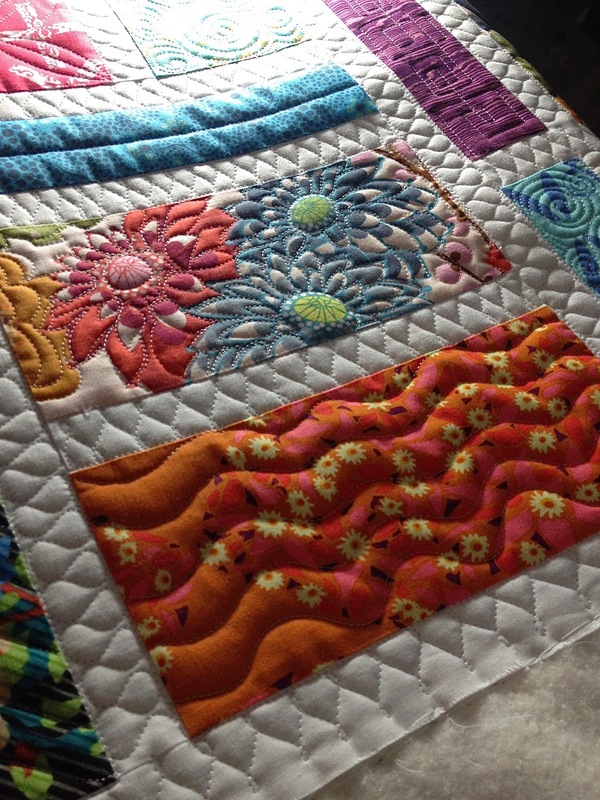 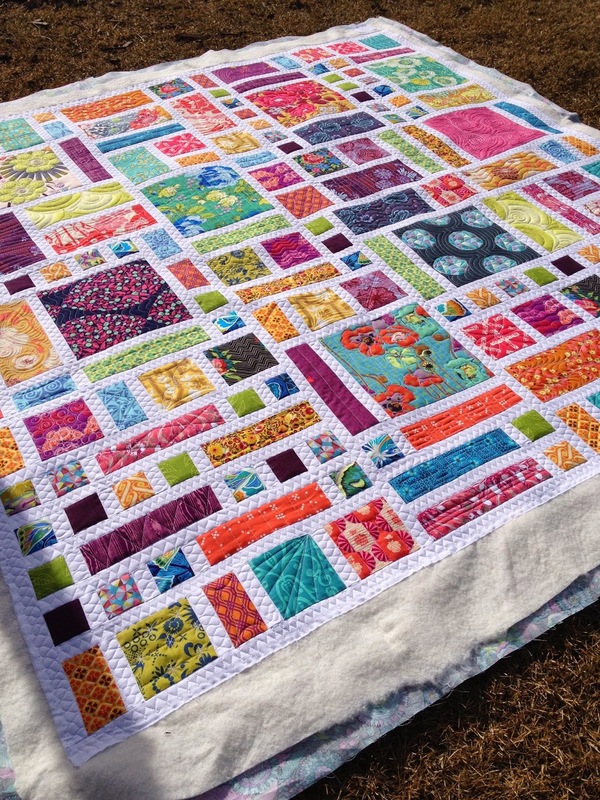 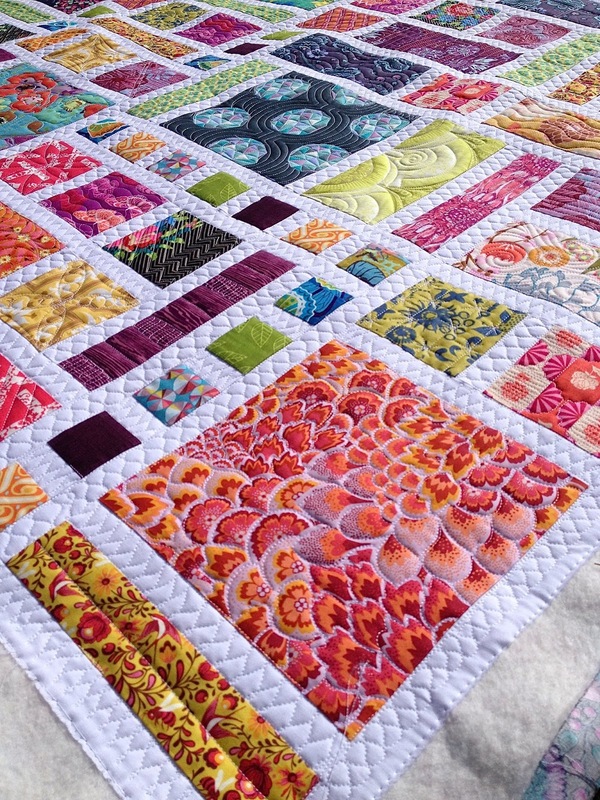 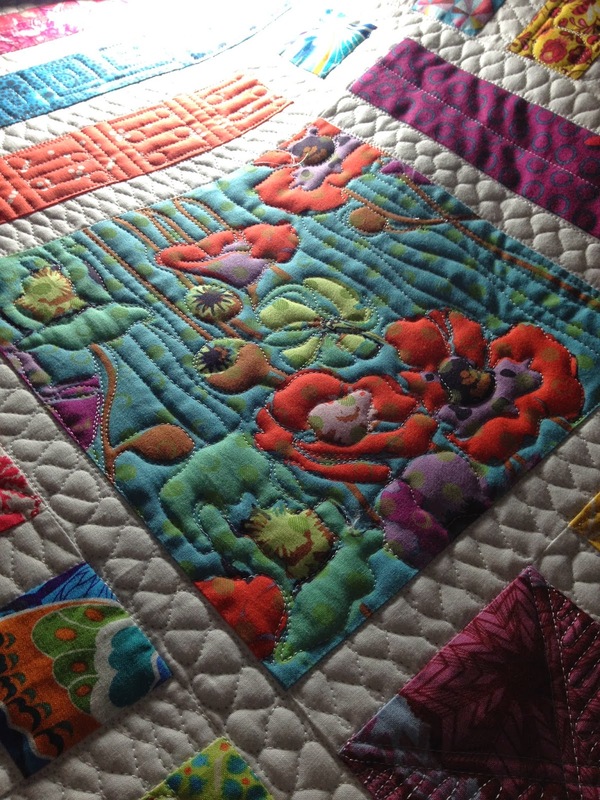 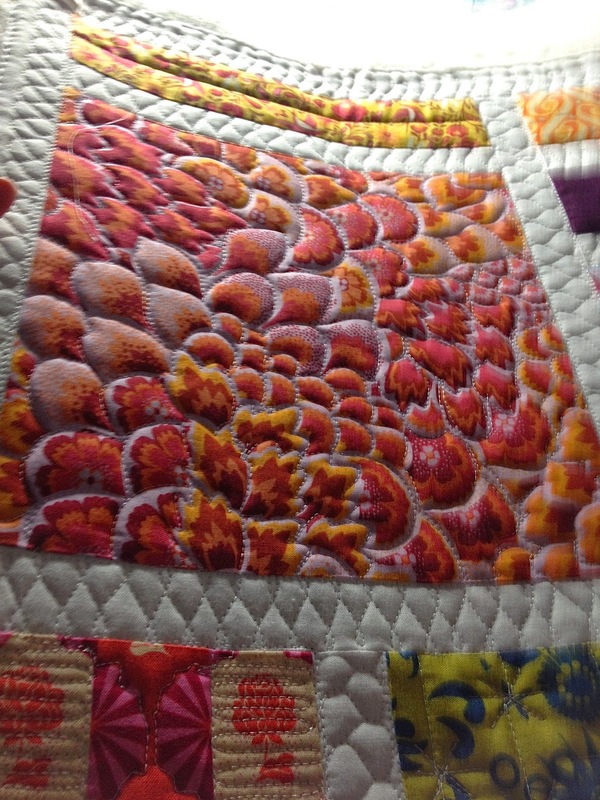 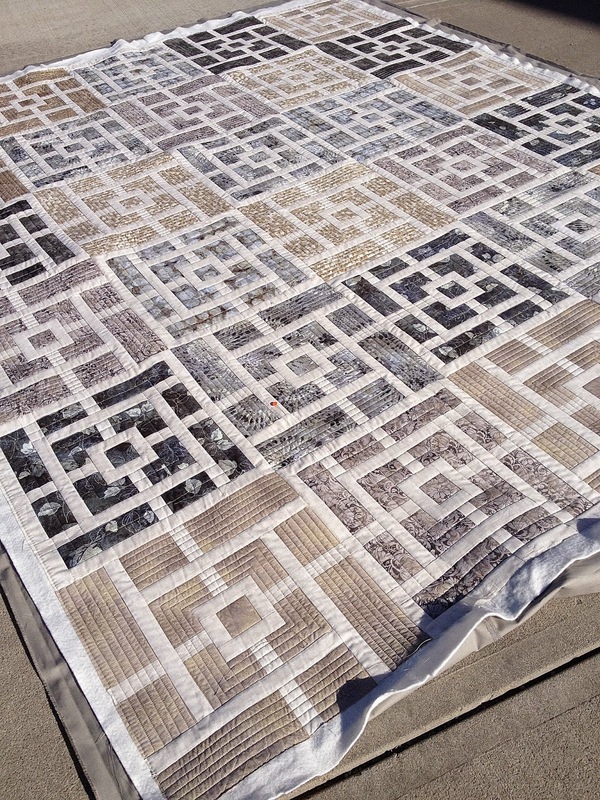 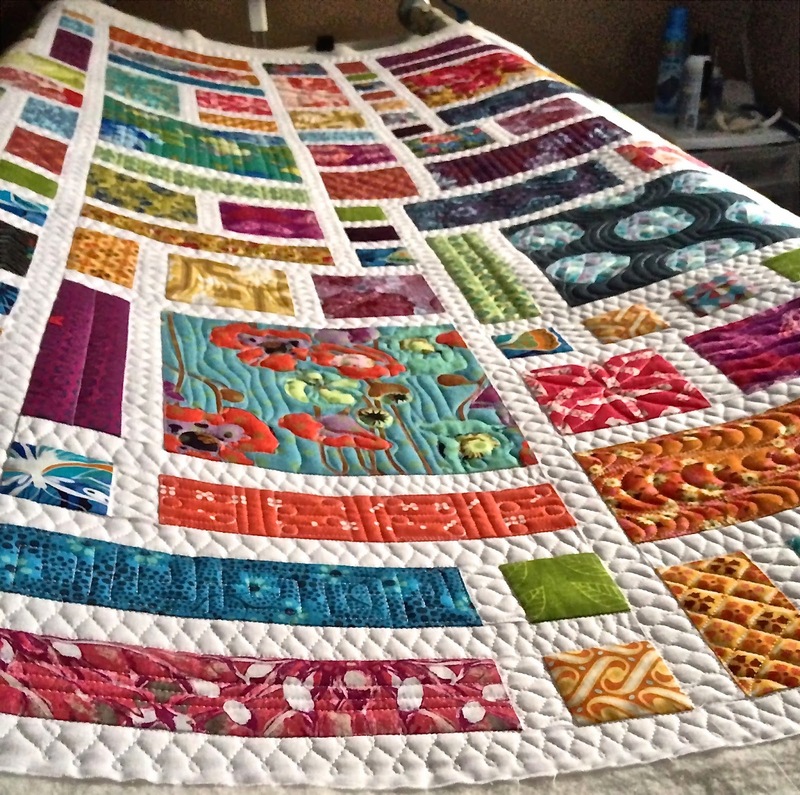 This quilt is just gorgeous, and I love the design of the pattern!